About 100 years ago the first golf course in Japan was built in Kobe. At that time there was no golf club production in Japan but coincidentally it was the area around Kobe which was famous for metal work, especially the forging of Samurai swords, a highly skilled traditional craft. These sword making skills have been passed down through generations of my family. It was not long before it was realised that these same forging techniques could be readily adapted to create another precision instrument, the golf club. 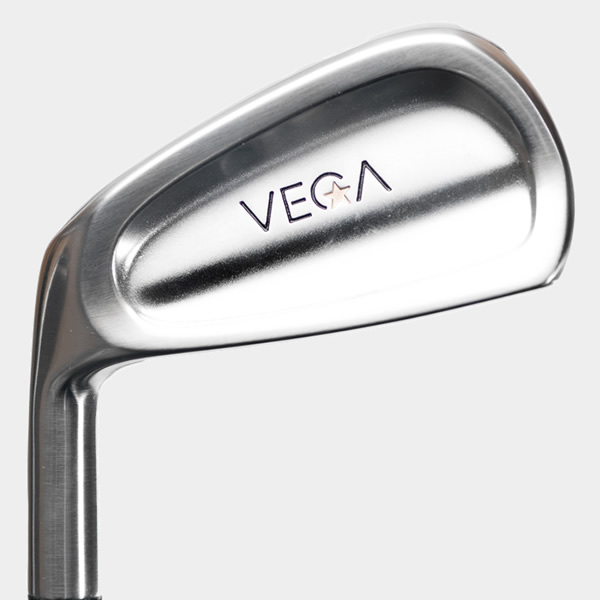 When one of these expert craftsmen returned from Kobe to his home town of Ichikawa the manufacture of the finest quality golf clubs was established here and Vega was born. 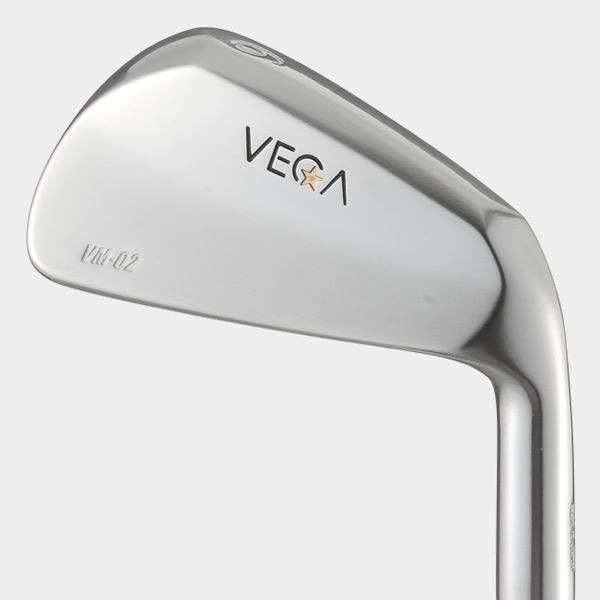 Vega has since worked tirelessly in pursuit of the perfect golf club. 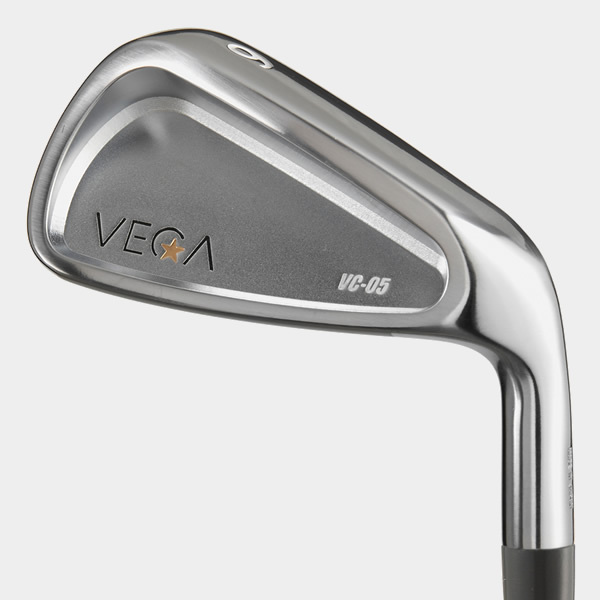 We were the first to produce forged cavity back irons and now have a diverse range. We are proud of our most talented craftsmen who start with raw material and go on to create fully finished works of art. Japan is now probably the most technically advanced country in the world but yet retains its traditional values. It is these two extremes that are reflected in the Vega philosophy, a fusion of old and new. Our company still uses the traditional Samurai craftsmanship but also employs the most advanced and innovative finishing techniques in the world. We invite you to experience for yourself the unique Vega concept. Be inspired by our design and hand craftsmanship. Be true to your stars. 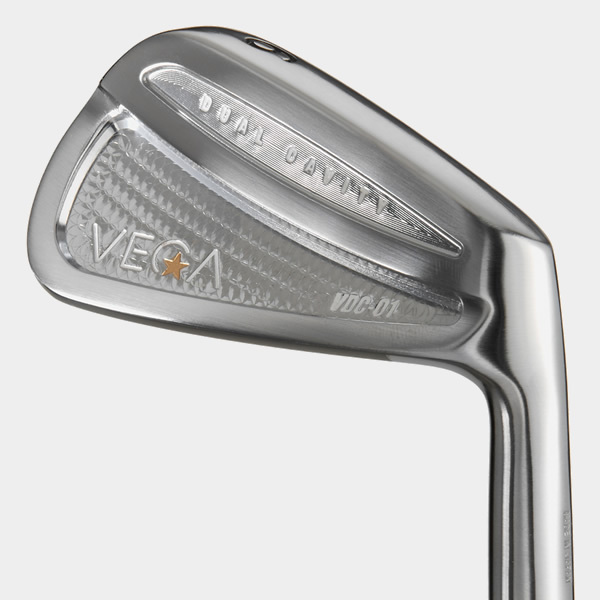 The reach for the perfect star, the pursuit of the perfect golf club continues at Vega. The left hand blade features a clean, classic look with minimal offset. The high muscle back gives a high centre of gravity helping generate a stronger ball flight.